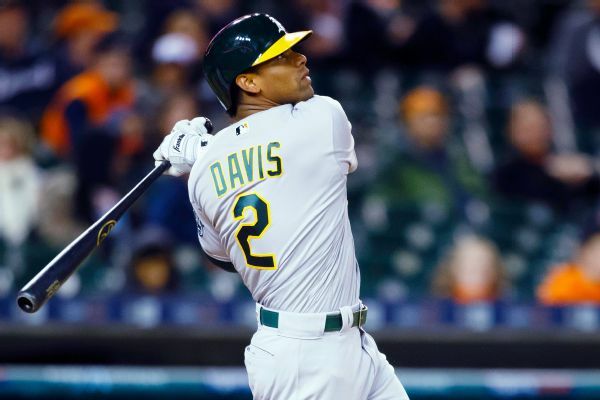 Athletics slugger Khris Davis is getting a $6 million raise after leading the majors in home runs last season. 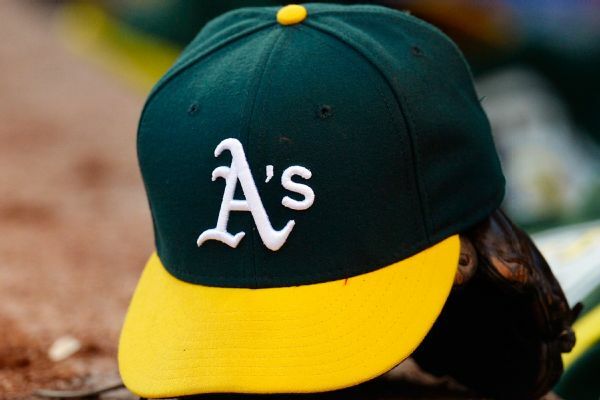 Left-handed reliever Ryan Buchter and the Oakland Athletics have agreed to a $1.4 million, one-year contract to avoid salary arbitration. 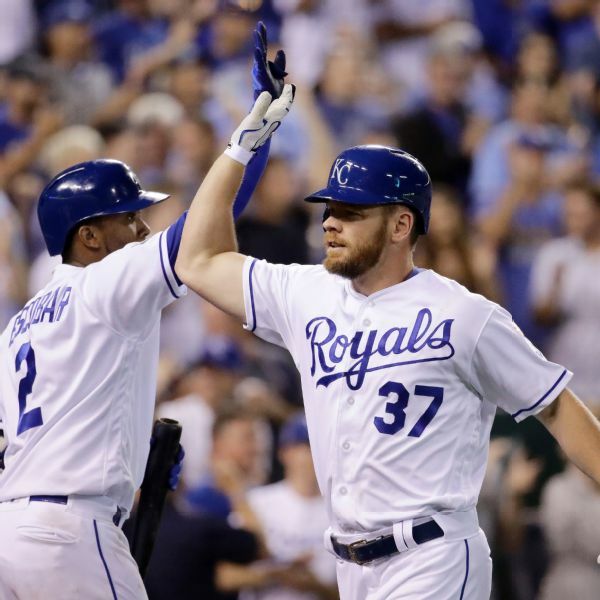 The Royals, looking to shed payroll in an attempt to re-sign some of their free agents, traded designated hitter Brandon Moss and pitcher Ryan Buchter to Oakland in return for pitchers Jesse Hahn and Heath Fillmyer. 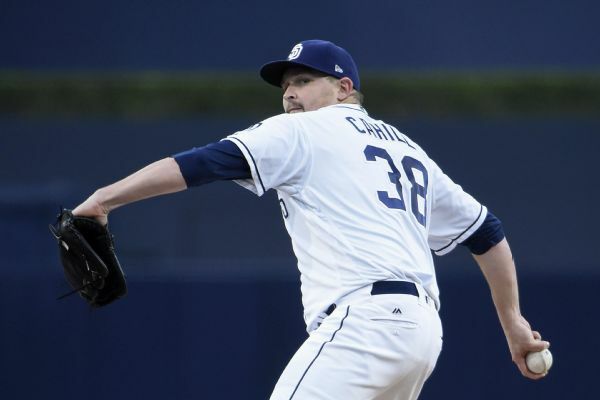 The Kansas City Royals have acquired right-hander Trevor Cahill, righty reliever Brandon Maurer, and left-hander Ryan Buchter from the San Diego Padres. Rumor Central: Plenty of interest in Padres relievers? 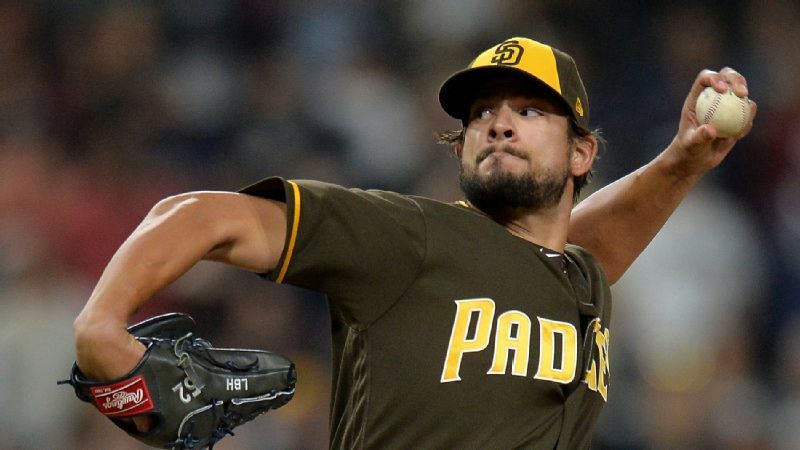 Brad Hand reportedly is not the only Padres reliever drawing interest as the trade deadline approaches. 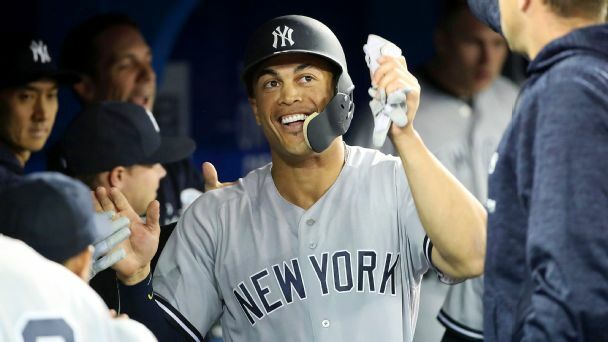 A left-handed reliever who can pitch extended innings? Here's why contenders are lining up for this year's Andrew Miller and which teams could get him. 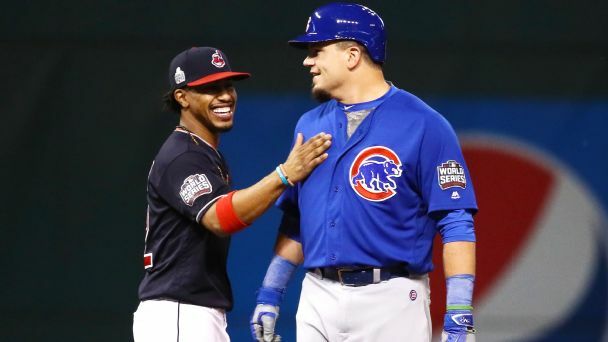 Pitchers and catchers haven't reported yet, but we're already thinking Midsummer Classic. Who will make it to Miami, and who will get snubbed in July? MLB Rumor Central: Padres hesitant to sign Jake Peavy? 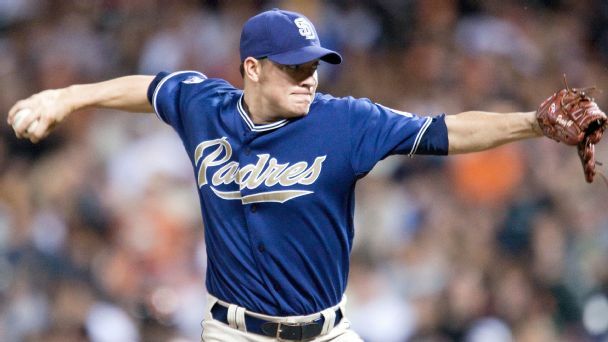 Jake Peavy reportedly wants to return to San Diego, but the Padres may not have any available innings.